Does the Iranian nuclear settlement make a $60 per barrel Brent price seem too optimistic as a median level for the current year - that's the question on most oil market observers' minds. Even before delving into City chatter, the Oilholic believes the answer to that question in a word is ‘no’. For starters, the settlement which had been on the cards, has already been priced in to a certain extent despite an element of unpredictability. Secondly, as yours truly noted in a Forbes column - it will take better parts of 12 months for Iran to add anywhere near 400,000 barrels per day (bpd), and some 18 months to ramp up production to 500,000 bpd. Following news of the agreement, Fitch Ratings noted that details of the condition of Iran's production infrastructure might well be sketchy, but with limited levels of investment, it is likely that only a portion of previous capacity can be brought back onstream without further material reinvestment. “We would expect to see some increases in production throughout the course of 2016 but that this would be much less than half of the full 1.4 million bpd that was lost,” said Alex Griffiths, Managing Director at the ratings agency. Thirdly, it is also questionable whether Tehran actually wants to take the self-defeating step of ‘flooding’ the market even if it could. The 40 million or so barrels said to be held in storage by the country are likely to be released gradually to get the maximum value for Tehran’s holdings. Fourthly, the market is betting on an uptick in demand from Asia despite China's recent woes. The potential uptick wont send oil producers' pulses racing but would provide some pricing comfort to the upside. Finally, IEA and others, while not forecasting a massive decline, are factoring in lower non-OPEC oil production over the fourth quarter of this year. Collectively, all of this is likely to provide support to the upside. 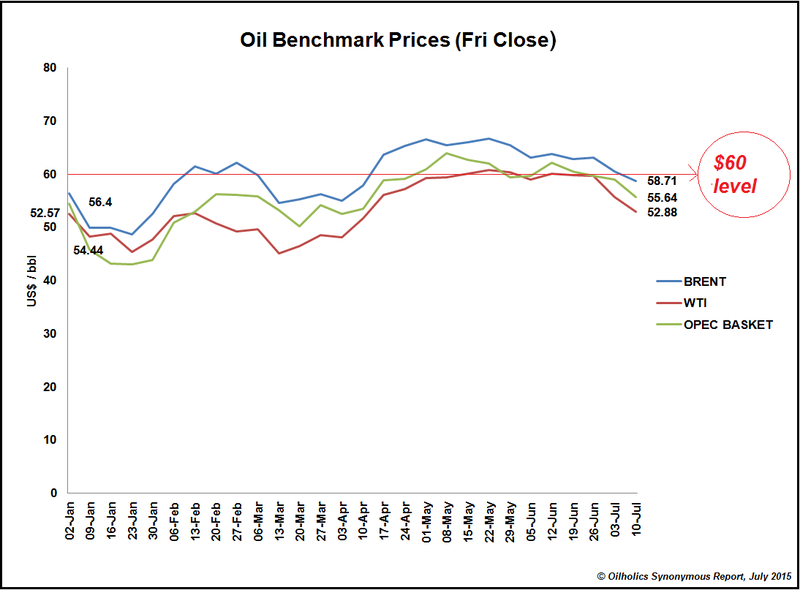 The Oilholic’s forward projection is that Brent could flirt with $70 on the right side of Christmas, but the median for 2015 is now likely to come in somewhere between $60-$62.5. Yet many don’t agree, despite the oil price returning to largely where it was actually within the same session's trading itself on day of the Iran announcement. For instance, analysts at Bank of America Merrill Lynch still feel Iran could potentially raise production back up by 700,000 bpd over the next 12 months, adding downside pressure on forward oil prices of $5-$10 per barrel. On the other hand, analysts at Barclays don't quite view it that way and the Oilholic concurs. Like Fitch, the bank’s team neither see a huge short-term uptick in production volumes nor the oil price moving “markedly lower” from here as a result of the Iranian agreement. “We believe that the market will begin to adjust, whether through higher demand, or lower non-OPEC supply in the next couple years but only once Iran’s contribution and timing are made clear. For now, OPEC is already producing well above the demand for its crude, and this makes it worse,” Barclays analysts wrote to their clients. 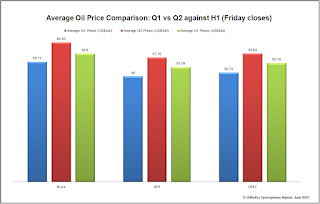 One thing is for sure, lower oil prices early on in the third quarter would have as detrimental an effect on the quarterly median, as early January prices did on the first quarter median (see above right, click to enlarge). 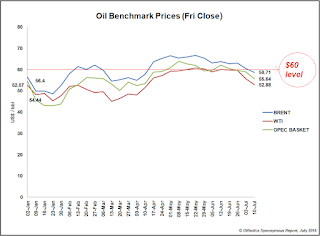 End result is quite likely to ensure the year-end average would be in the lower $60s. That's all for the moment folks! Keep reading, keep it 'crude'! 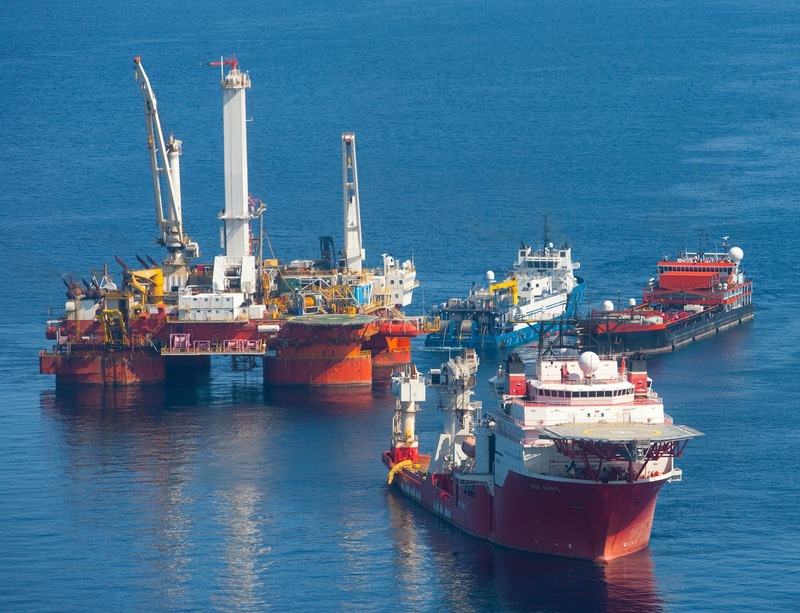 BP’s recent settlement with the US authorities does not end the company's legal woes related to the Gulf of Mexico oil spill, but it is a vital step in the direction of bringing financial closure to the accident. When the oil major announced on July 2, that it had reached agreements in principle to settle all federal and state claims arising from the oil spill at a cost of up to $18.7 billion spread over 18 years, markets largely welcomed the move. On a day when the crude oil futures market was in reverse, BP’s share price rose by 4.69% by the close of trading in London, contrary to prevailing trading sentiment, as investors absorbed the welcome news. Above anything else, the agreement provides certainty about major aspects of BP's financial exposure in wake of the oil spill. As per the deal, BP’s US Upstream subsidiary – BP Exploration and Production (BPXP) – has executed agreements with the federal government and five Gulf Coast States of Alabama, Florida, Louisiana, Mississippi and Texas. Under the said terms, BPXP will pay the US government a civil penalty of $5.5 billion over 15 years under the country’s Clean Water Act. It will also pay $7.1 billion to the US and the five Gulf states over 15 years for natural resource damages (NRD), in addition to the $1 billion already committed for early restoration. BPXP will also set aside an additional $232 million to be added to the NRD interest payment at the end of the payment period to cover any further natural resource damages that are unknown at the time of the agreement. A total of $4.9 billion will be paid over 18 years to settle economic and other claims made by the five Gulf Coast states, while up to $1 billion will be paid to resolve claims made by more than 400 local government entities. Finally, what many thought was going to be a prolonged tussle with US authorities might be coming to an end via payments, huge for some and not large enough for others, spread over a substantially long time frame. The impact of the settlement on the company’s balance sheet and cashflow will be “manageable” and allow it to continue to invest in and grow its business, said chief financial officer Brian Gilvary. As individual and business claims continue, BP said the expected impact of these agreements would be to increase the cumulative pre-tax charge associated with the spill by around $10 billion from $43.8 billion already allocated at the end of the first quarter. While the settlement is still awaiting court approval, credit ratings agencies largely welcomed the move, alongside many City brokers whose notes to clients were seen by the Oilholic. Fitch Ratings said the deal will considerably strengthen BP’s credit profile, which had factored in “the potential for a larger settlement that took much longer to agree”. 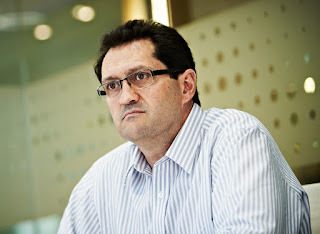 Alex Griffiths, Managing Director, Fitch Ratings, said: “While BP had amassed ample liquidity to deal with most realistic scenarios, the scale and uncertain timing of the payment of outstanding fines and penalties remained a key driver of BP's financial profile in our modelling, and had the potential to place a large financial burden on the company amid an oil price slump. Meanwhile, Moody's has already changed to ‘positive’ from ‘negative’ the outlook on A2 long-term debt and Prime-1 commercial paper ratings of BP and its guaranteed subsidiaries. In wake of the settlement, the ratings agency also changed to ‘positive’ from ‘negative’, its outlook on the A3 and Baa1 Issuer Ratings of BP Finance and BP Corporation North America, respectively. Tom Coleman, a Moody's Senior Vice President, said: “While the settlement is large, we view the scope and extended payout terms as important and positive developments for BP, allowing it to move forward with a lot more certainty around the size and cash flow burden of its legal liabilities. The end is not within sight just yet, but some semblance of it is likely to attract new investors. BP's second quarter results are due on July 28, and quite a few eyes, including this blogger’s, will be on the company for clues about the future direction. But that’s all for the moment folks! Keep reading, keep it ‘crude’!